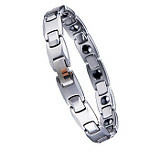 Tungsten Carbide Bracelets present a high gloss finish that lasts forever. 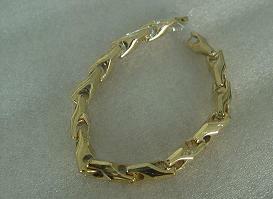 Beauty and function rolled into one. 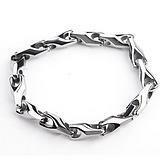 The strength and durability of tungsten carbide makes Tungsten Bracelets nearly indestructible.Tungsten chain is a great accessory for any occasion. 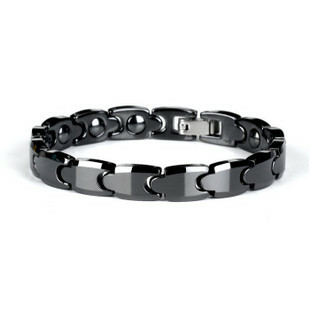 Live strong with a tungsten bracelet. 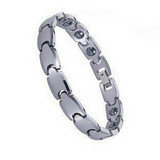 Incredibly tough and scratch proof, tungsten bracelets show the world that you live life on your own terms! 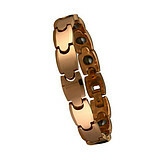 As well our tungten carbide bracelet can be gold plated with 18k,24k and rose gold. If you have any interest in the product, please feel free to email us: sales@chinatungsten.comor call us by: 0086 592 512 9696, 0086 592 512 9595. We are at your service.